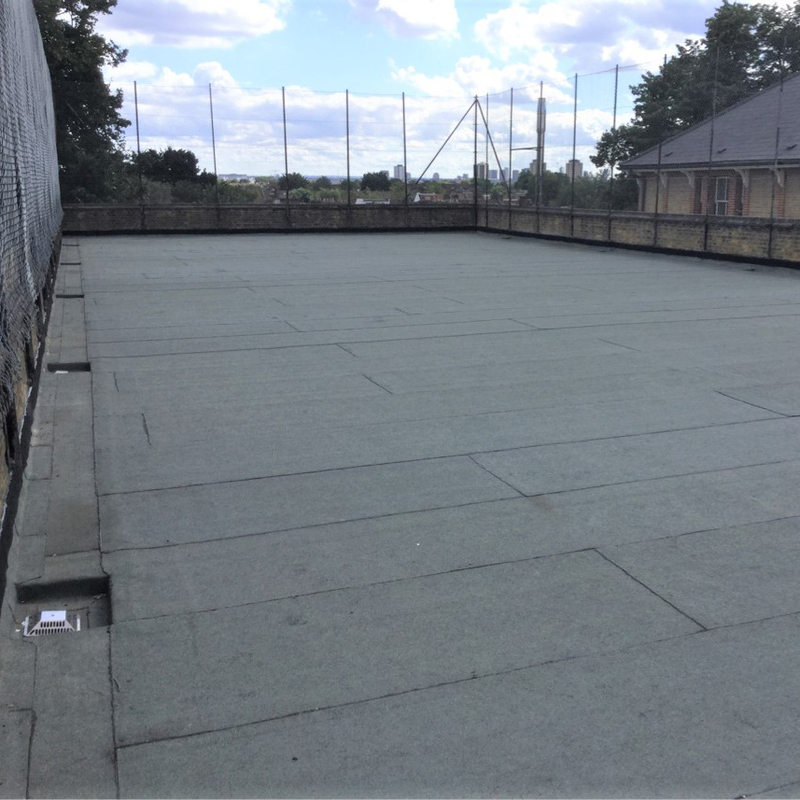 Langley designed a state of the art football pitch on the roof of a school in London. 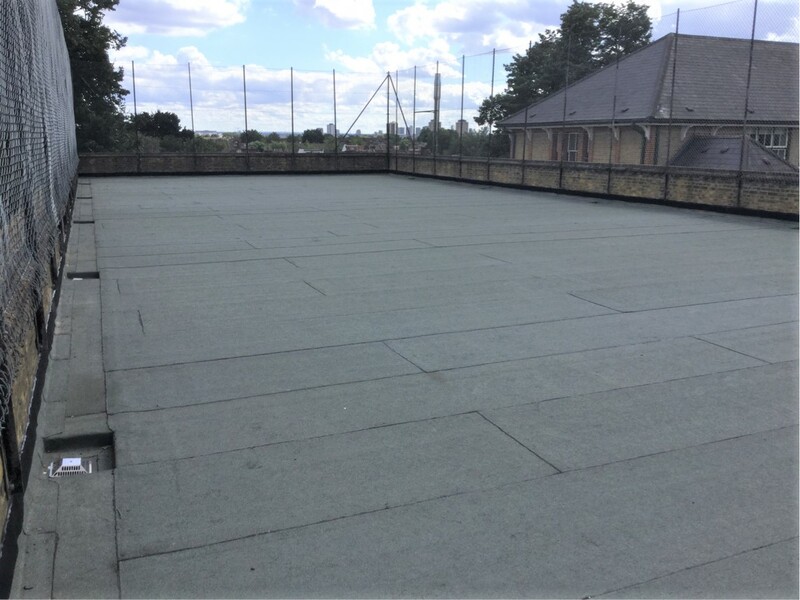 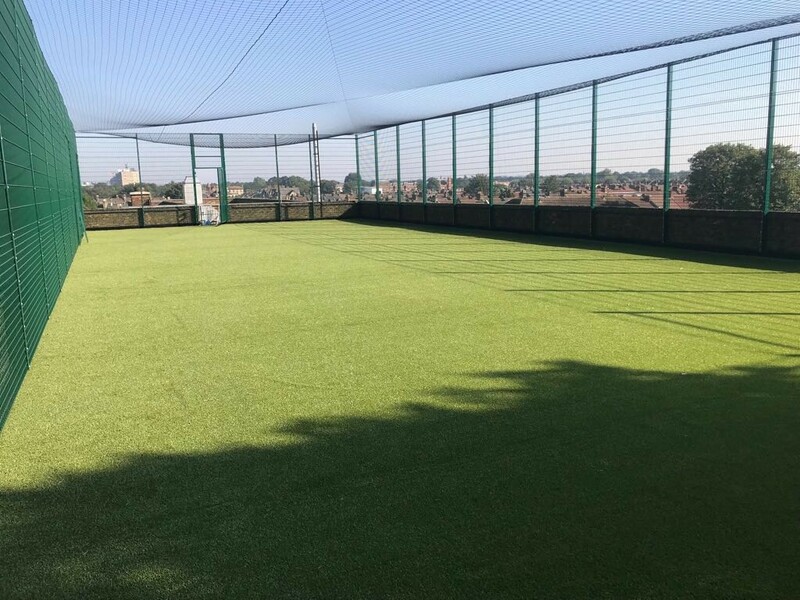 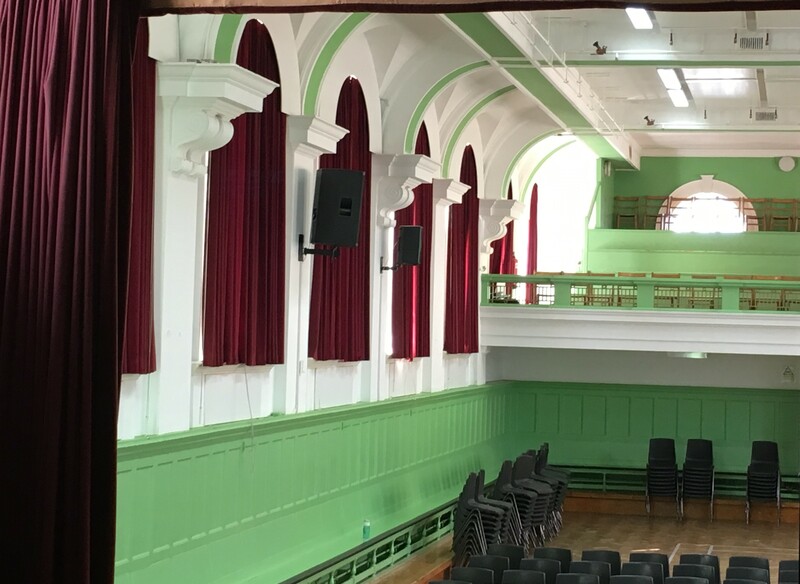 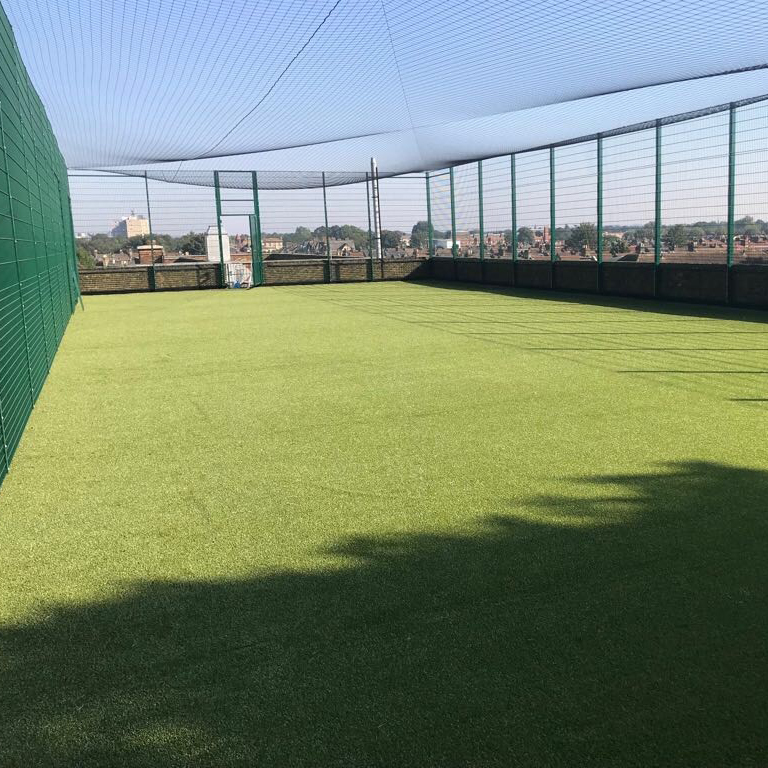 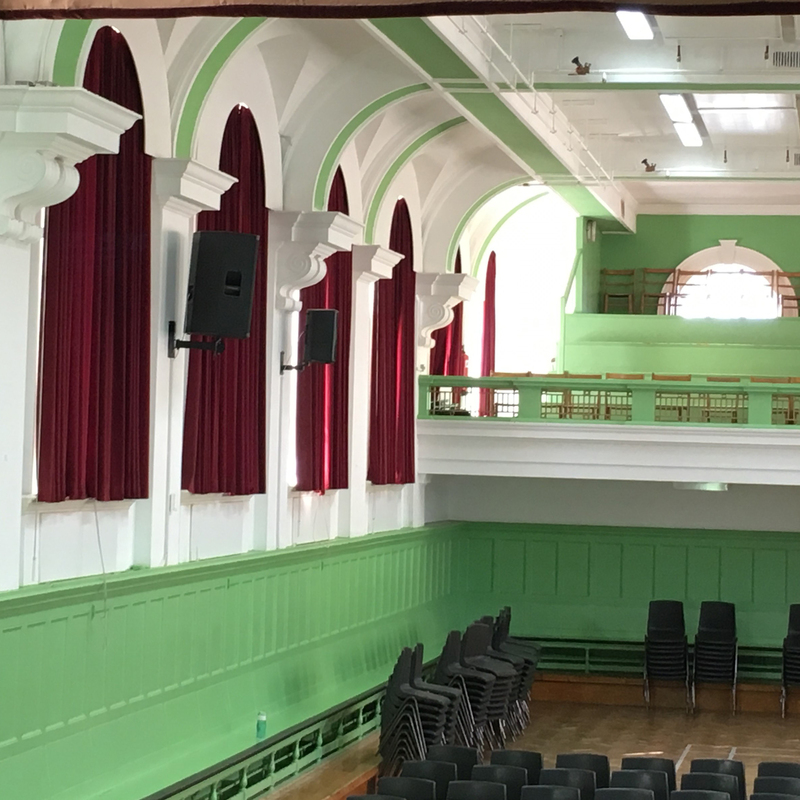 The technical team designed a system to waterproof the roof, conserving the historic fabric of the building, whilst upgrading it to a state of the art, 4G artificial grass football pitch. 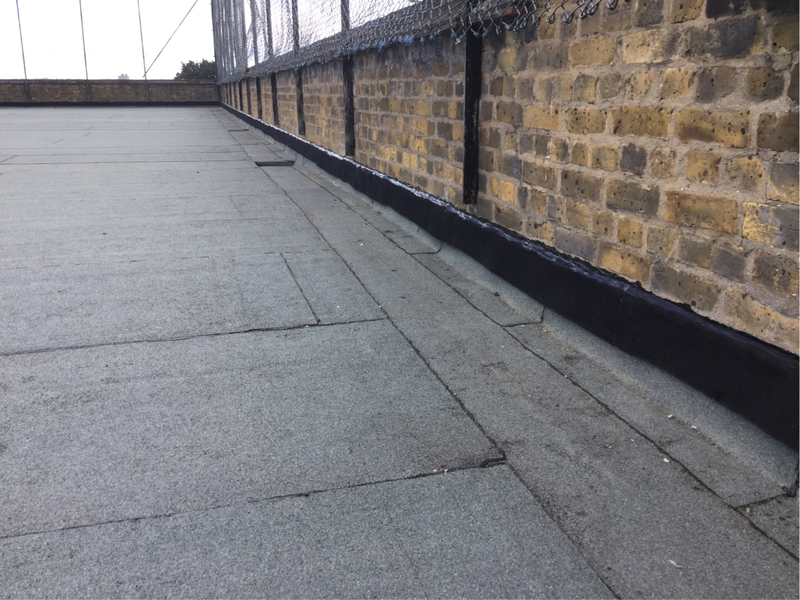 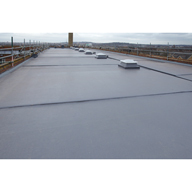 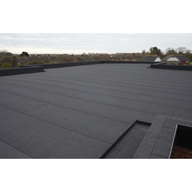 Premier Roofing & Construction, a Langley Approved Contractor, installed Langley’s Graviflex anti-root layer, and additional insulation to improve the thermal efficiency of the building. 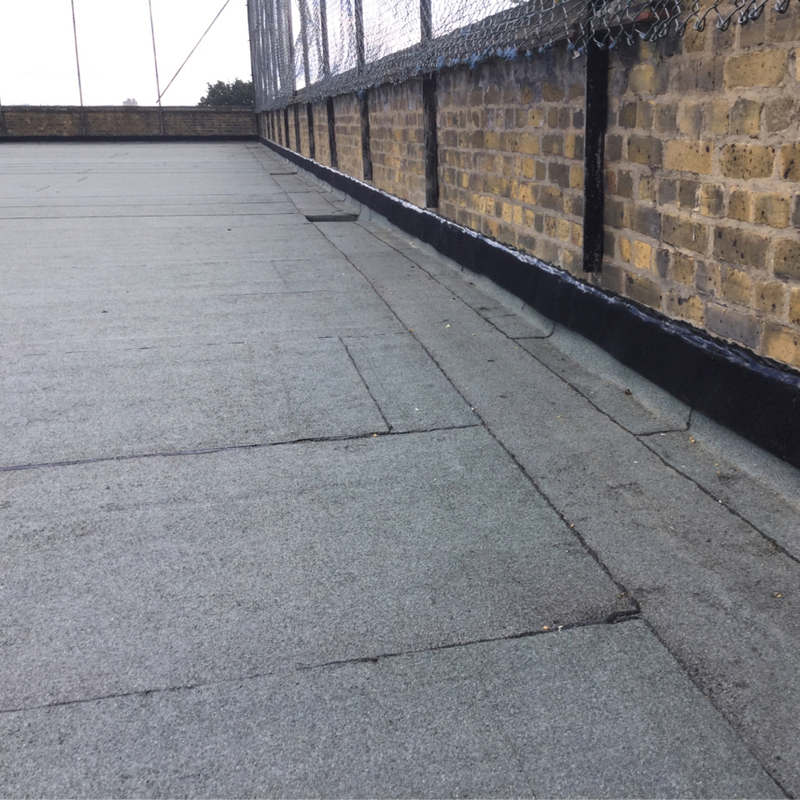 They also fabricated and affixed a new bespoke safety cage and replaced the external access stairs.